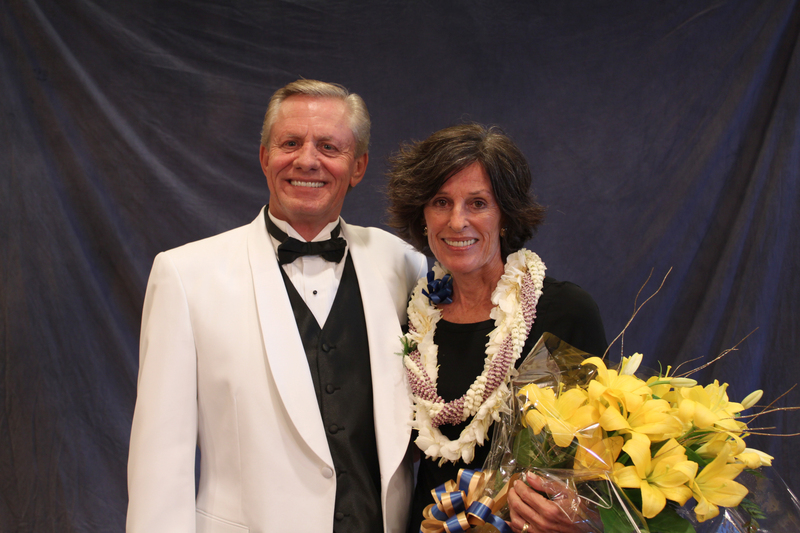 HONOLULU – Coldwell Banker Pacific Properties (CBP) is pleased to announce that Anne Oliver (R) of the firm’s Kahala office was recently bestowed NRT’s prestigious Society of Excellence award in recognition of her sales success achieved in 2013. Oliver is the only Coldwell Banker agent in Hawaii and one of just 55 individuals, or less than two percent of all NRT Coldwell Banker sales associates/representatives, in the United States to receive this honor. This is only the second time since 2006 that a CBP agent has earned this national award. The Society of Excellence designation was created by NRT to acknowledge a superior subset of NRT agents that surpass the levels set by Coldwell Banker. NRT is the nation’s largest residential real estate brokerage company and Coldwell Banker Pacific Properties’ parent company. In addition to NRT’s Society of Excellence award, Oliver received the International President’s Premier award. This designation acknowledges the performance of the top one percent of all Coldwell Banker sales associates in North America. With a sales volume of more than $54 million in 2013, Oliver also was named CBP’s Top Producer among the firm’s 400 agents, and was honored recently at CBP’s annual awards luncheon held on February 20. 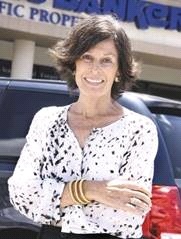 Oliver is a Coldwell Banker Pacific Properties Previews broker with 19 years of experience representing buyers and sellers on Oahu, and specializes in oceanfront and luxury properties island-wide. 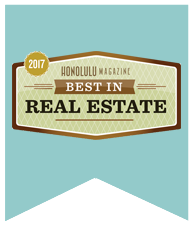 Consistently ranked in the top one percent of Coldwell Banker brokers nationwide, Oliver is one of 23 Realtors to be inducted into Hawaii Business Magazine’s Hall of Fame and has also been ranked among the magazine’s Top 100 Realtors since the inception of the ranking. Coldwell Banker Pacific Properties, a leading residential real estate brokerage company in Hawaii operates five residential real estate offices on Oahu with more than 400 sales associates and employees serving the communities of East Oahu (Kahala Office), Honolulu (King Street Office), Leeward Oahu (Leeward Office), West Oahu (Kapolei Office) and Windward Oahu (Windward Office). Serving agents new to the industry, its Real Estate School and nationally renowned New Agent Training Office (NATO) conveniently operate from many of these locations. Additionally, it operates Coldwell Banker Commercial Pacific Properties which specializes in Office, Industrial, Retail, Multifamily and Investment Brokerage. Coldwell Banker Pacific Properties (www.cbpacific.com) is part of NRT LLC, the nation’s largest residential real estate brokerage company. NRT, a subsidiary of Realogy Corporation, operates Realogy’s company-owned real estate brokerage offices. For Anne Oliver, Realtor and vice president at Coldwell Banker Pacific Properties, sealing the deal requires managing the price expectations of the seller, buyer and the buyer’s broker in conversation before an offer is presented. Oliver noted that very high-end properties take time and continuous, ongoing expense to market effectively and that one must be philosophical about building both the business and reputation while marketing a specific property. She said one key is to know the history of the property, such as who designed, built or furnished it. Other keys to marketing the very high-end properties include taking professional-quality photos and videos, maintaining confidentiality of the client throughout the sales process, personally doing all the showings, and capitalizing on the global network of brokers in addition to the local brokerage community.